15371 SW 114th Ct Tigard, OR. 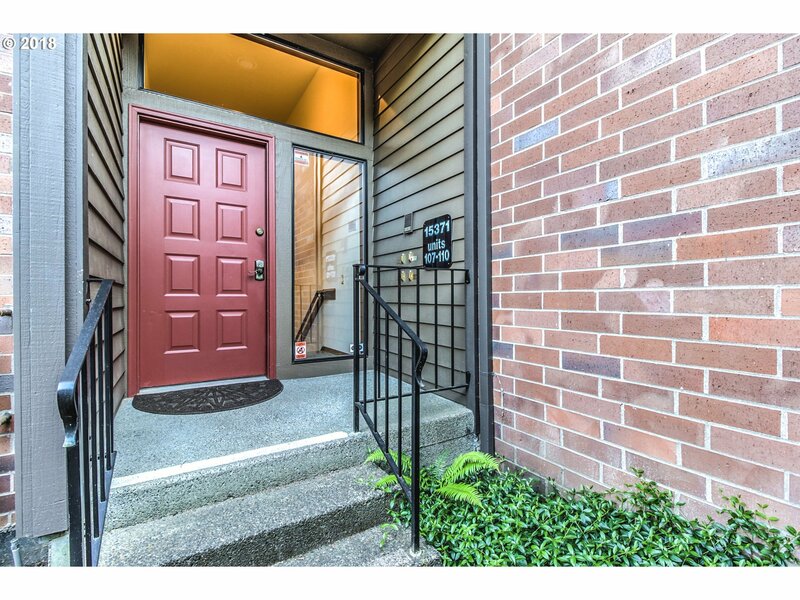 | MLS# 18155195 | Gary D Horton PC & Scott D Brown Portland Oregon Realtors helping Buyers and Sellers with their Residential & Multi-Family real estate needs including Short Sales & REO Bank owned Foreclosure properties. We service the Greater Portland, Mt Hood markets. New lower price!The Fountain in Summerfield . This 55 + 2 Bedroom 2 bath upper unit condo Featuring a great deck with territory views, open floor plan, light and bright with detached garage. Enjoy the gas fireplace, wall a/c, and at the end of the complex. Be sure to check out this great unit.